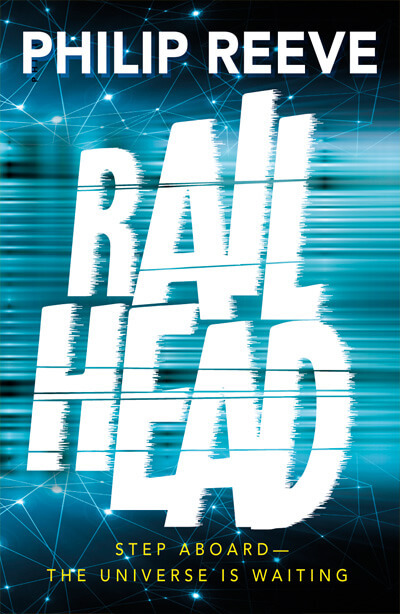 On Tuesday 4th March, Adele Parks will be at Rayleigh Library as part of the Essex Book Festival, talking about her fascinating new novel Spare Brides. 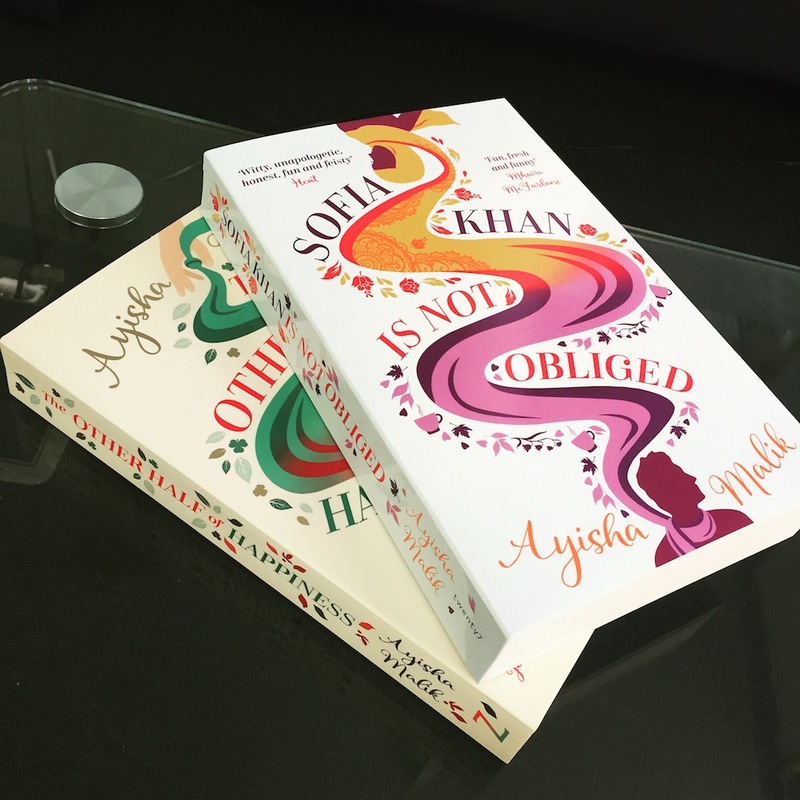 In a huge departure for Adele, Spare Brides takes us back in time, nearly 100 years, to follow the stories of four friends in a generation where few women could hope for a husband, after the appalling destruction of World War One. 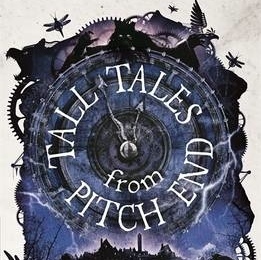 We’re thrilled to bring you this Q&A with Nigel McDowell, author of Tall Tales From Pitch End, which has just been shortlisted for the Essex book Award, and which Kate loved when she reviewed it earlier in the year. 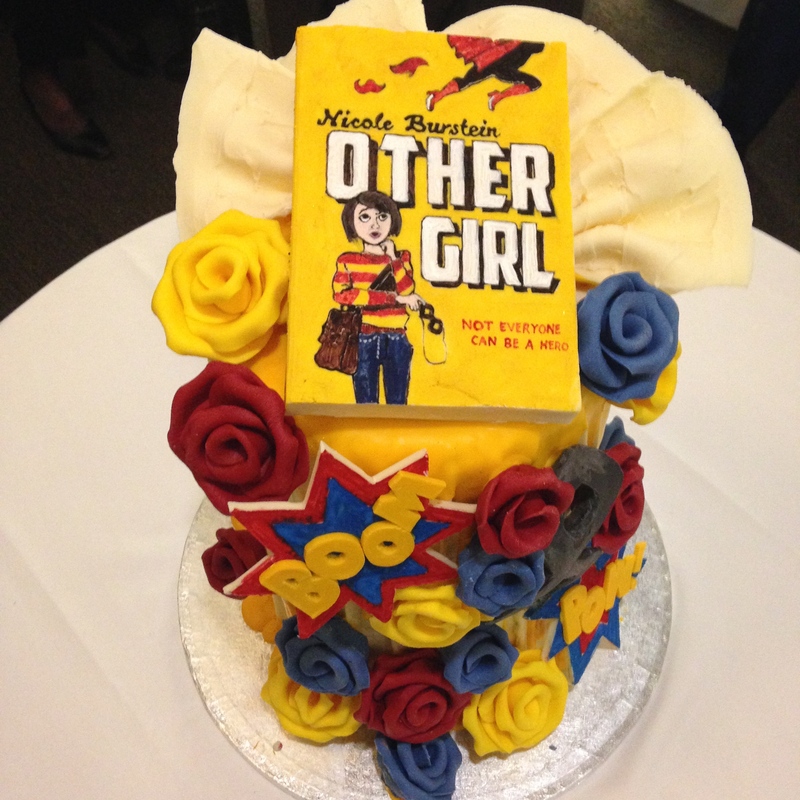 Read on to find out more about Pitch End, Nigel’s inspirations and what he thinks about the importance of storytelling. 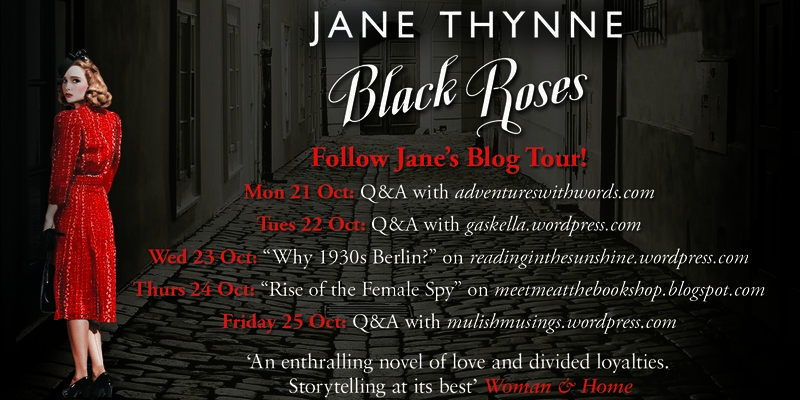 Here’s the second part of the Black Roses Blog Tour here on Adventures With Words, to celebrate the fact that Jane Thynne’s insightful and unusual novel is now out in paperback. 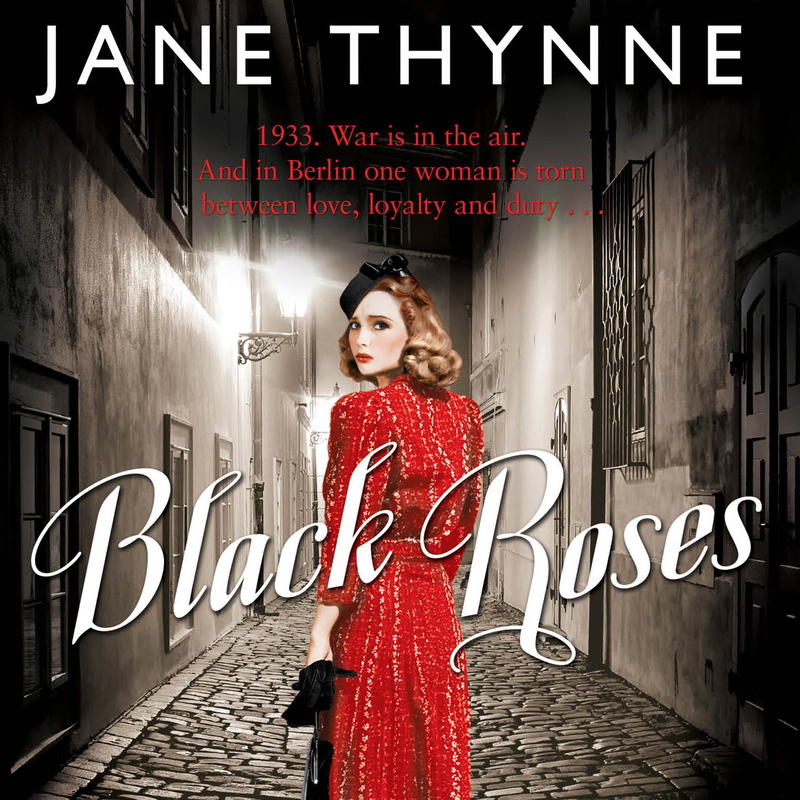 We were really pleased to have the opportunity to put a few questions to Jane about her choice to set the story in Berlin in the years leading up to World War Two, her characters Clara and Leo and why she decided to focus on the women behind the big names of the Third Reich. 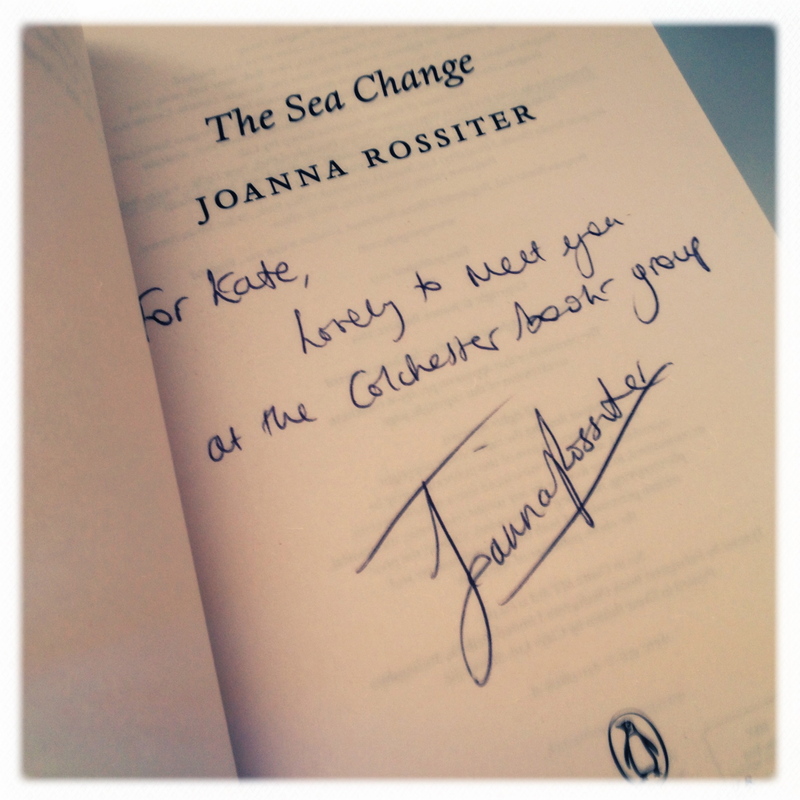 Yesterday we published our review of The Sea Change by Joanna Rossiter, the Appetite Book Club choice for July and a Richard and Judy Summer Read 2013.